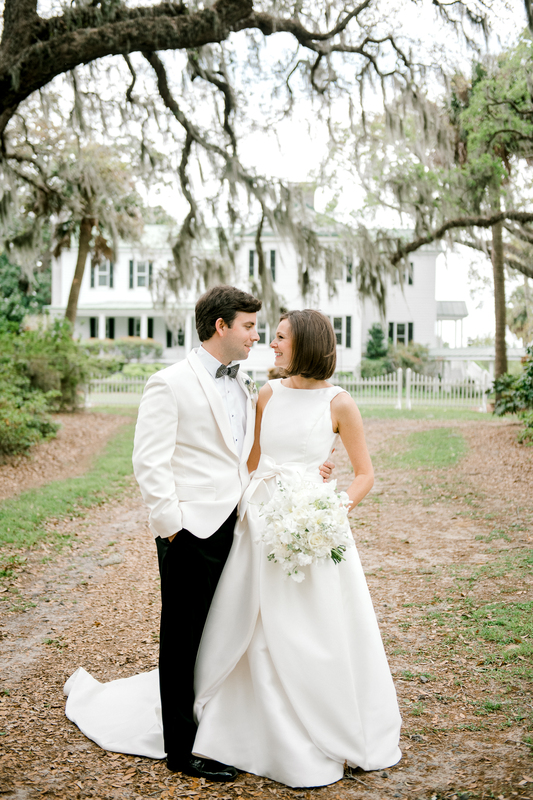 Seersucker, Spanish moss, a gracious plantation home, and a beautiful (real life!) 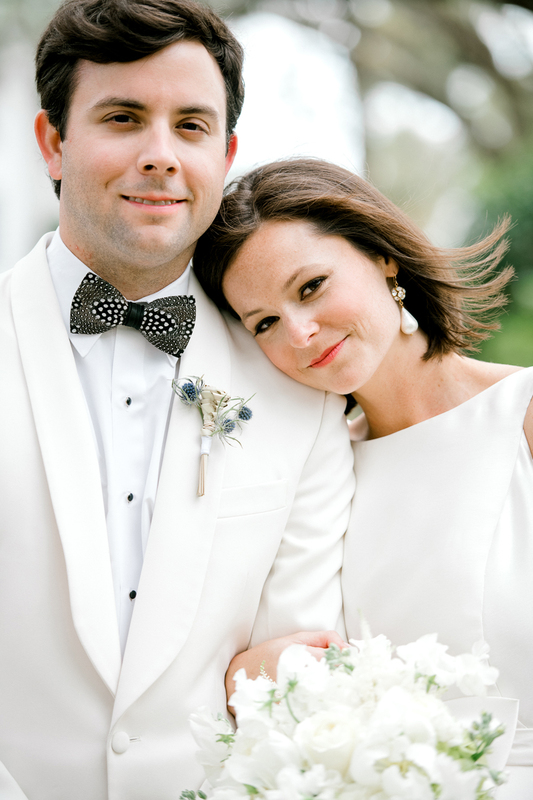 couple in love: sounds like just the ticket for Southern Weddings! 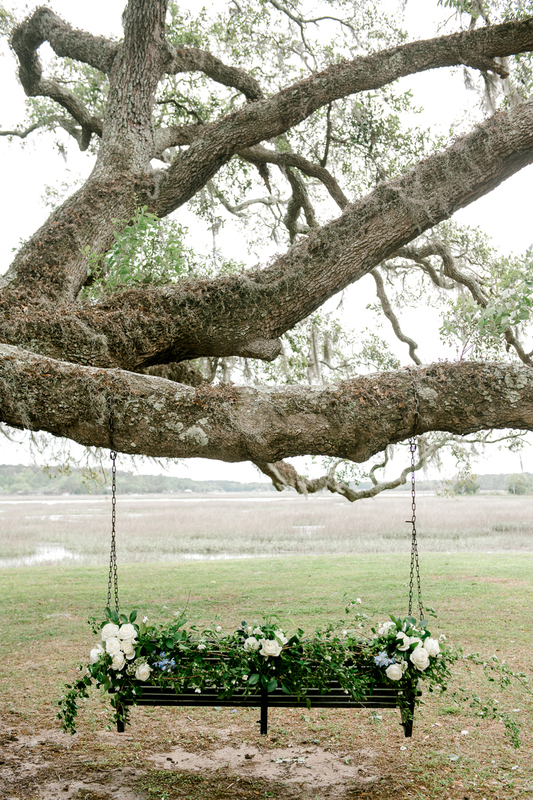 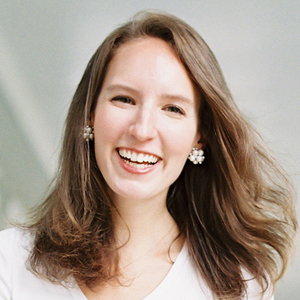 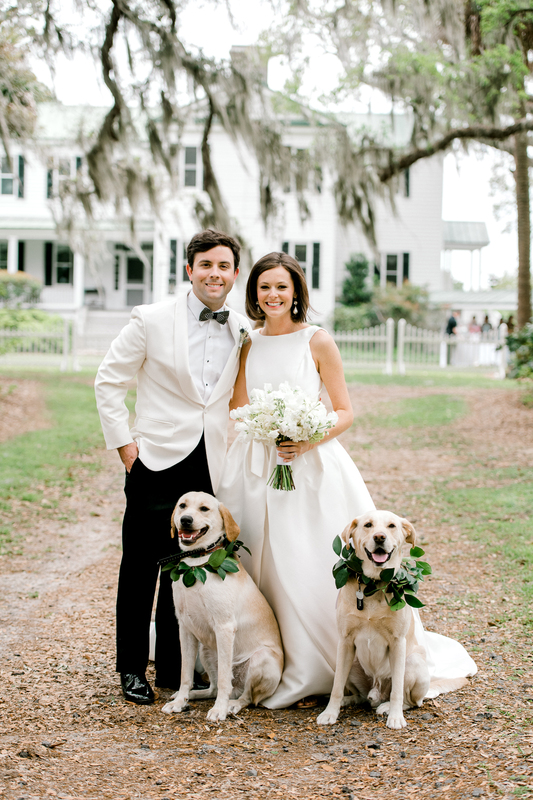 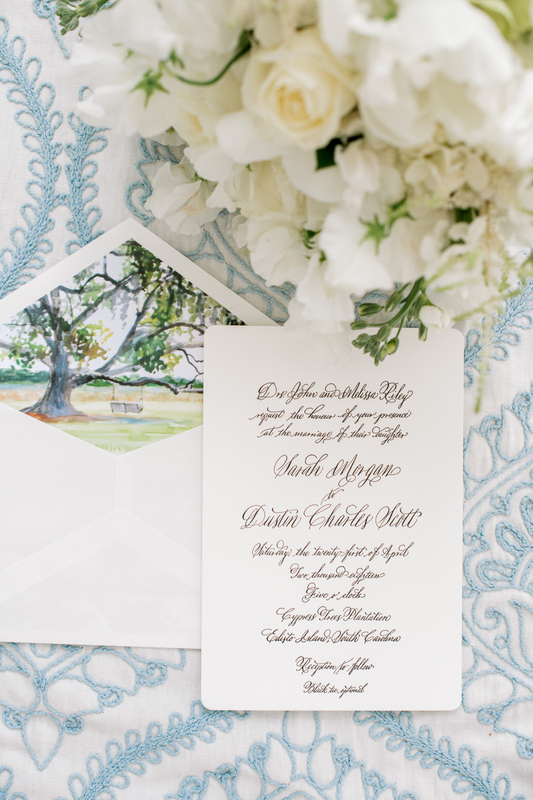 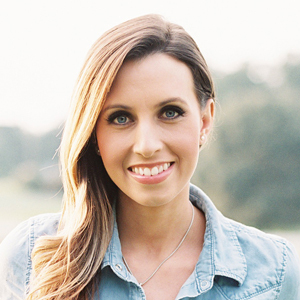 Allison Pedigo and Elizabeth Marie Weddings & Events put together these details, inspired by the Lowcountry of South Carolina and the hospitality we all hope to offer on our wedding days and in newlywed life. 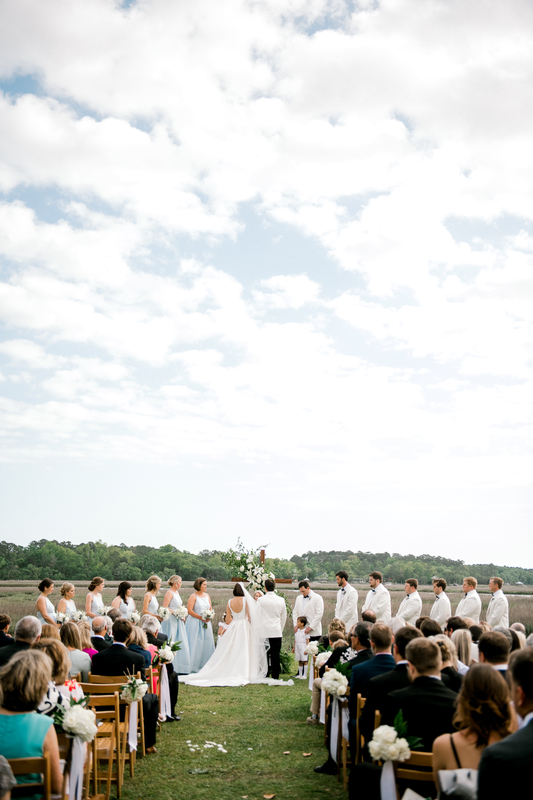 Don’t miss the beautiful wreaths on the venue doors and at the reception table, and the joyful petal toss at the end! 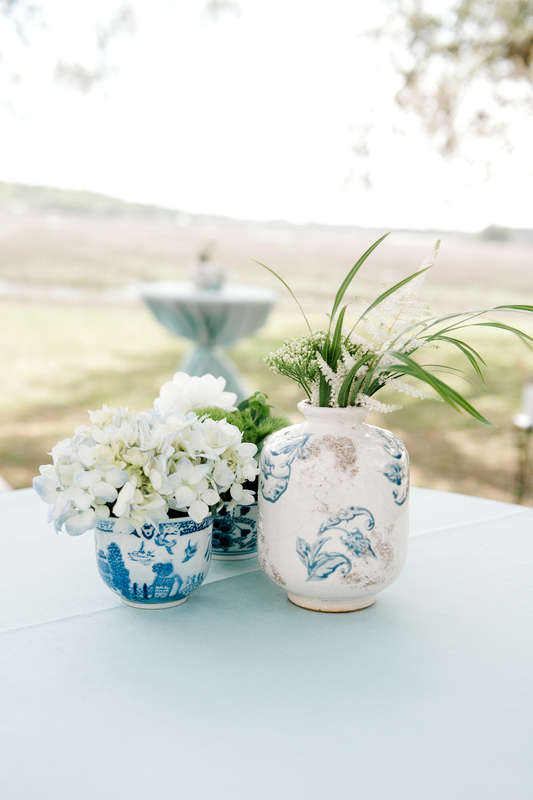 Incorporating a taste of South Carolina was important to us, not only for the sake of matching our backdrop, but in helping our viewers take a front seat and truly feel the essence of the Palmetto State — a place where porch sitting takes precedence over air conditioning and southern hospitality is just a way of life. 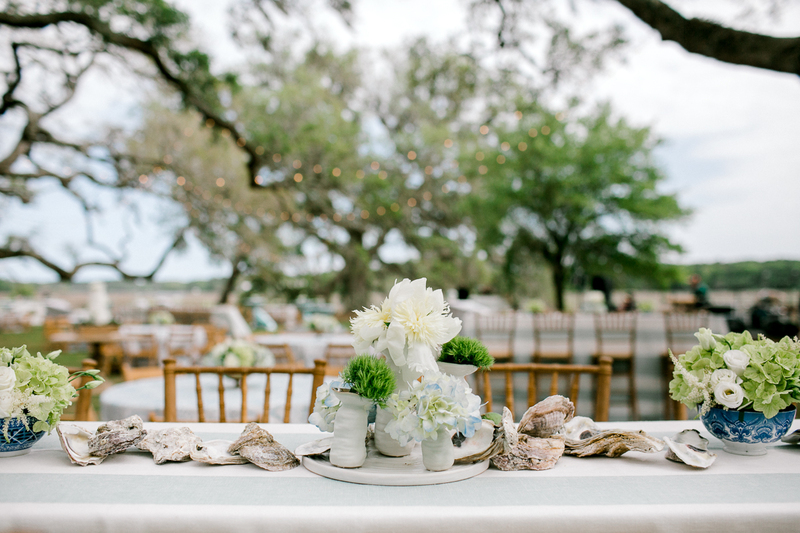 My trips to South Carolina as a kid growing up consisted of beach visits, lagoons, humidity, popsicles and our annual Low Country Boil. 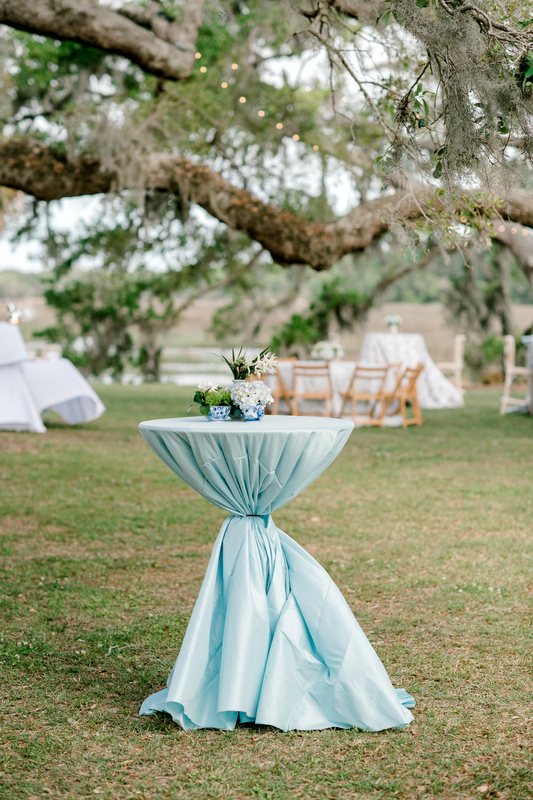 Since sending guests home with Frogmore Stew wasn’t an option, we opted for a homemade starter for “guests” to enjoy at their leisure. 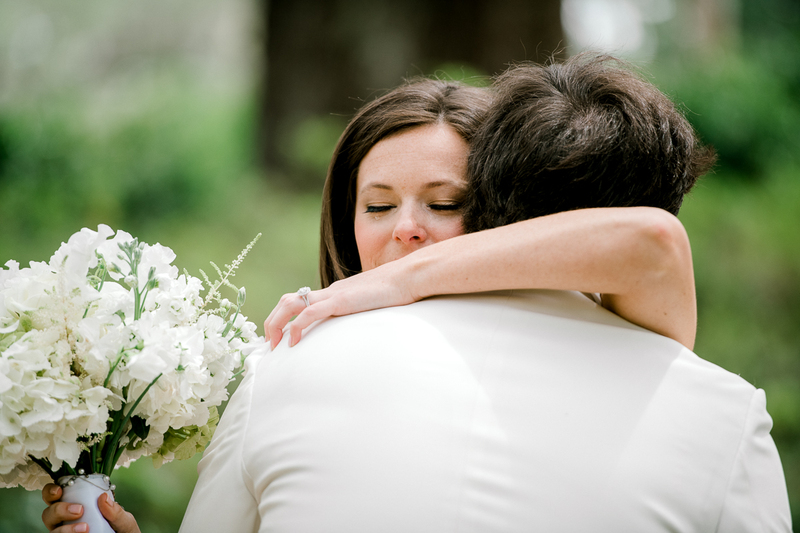 We began the day by photographing our bride as she went about her quiet, thoughtful morning, taking a moment to reflect on the commitment she would soon make to her groom. 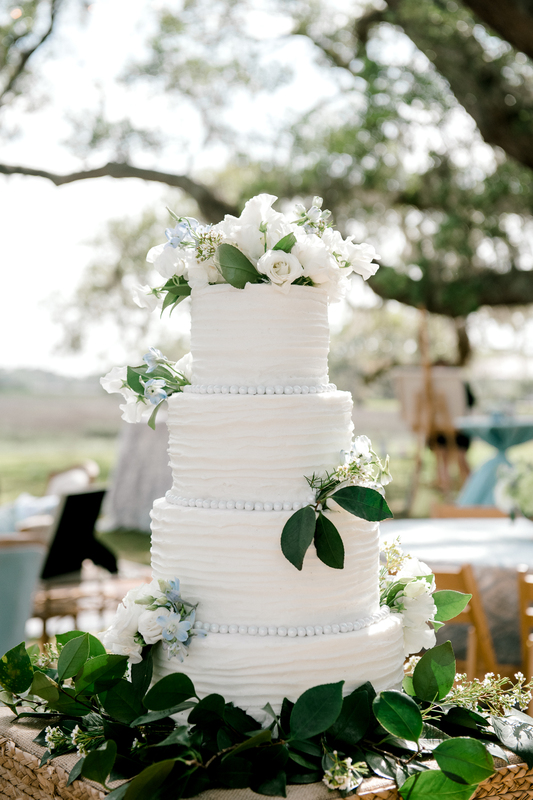 We created two separate spaces — one which was a sweetheart table for our couple after they wed in front of the estate, the other for their guests to enjoy the reception under the shade of the large, live oak that greets you upon stepping foot on the property. 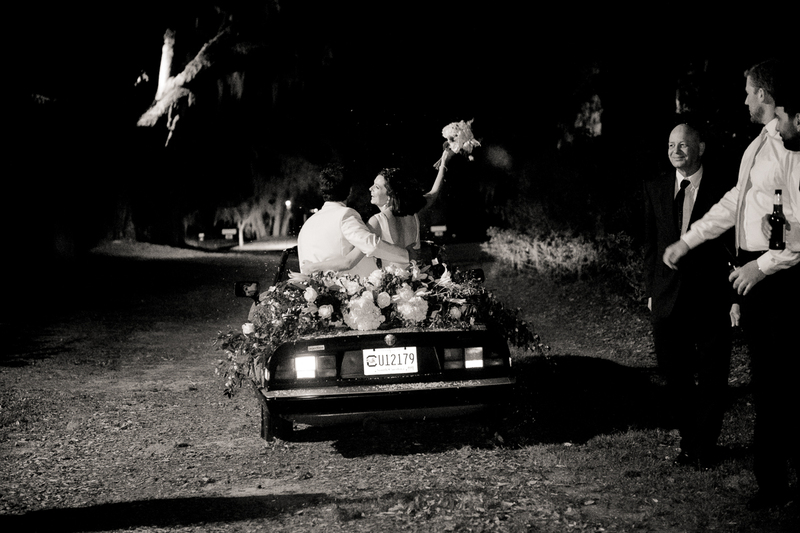 We ended the day with a whimsical, petal send-off as they exited down the long pathway as bride and groom. 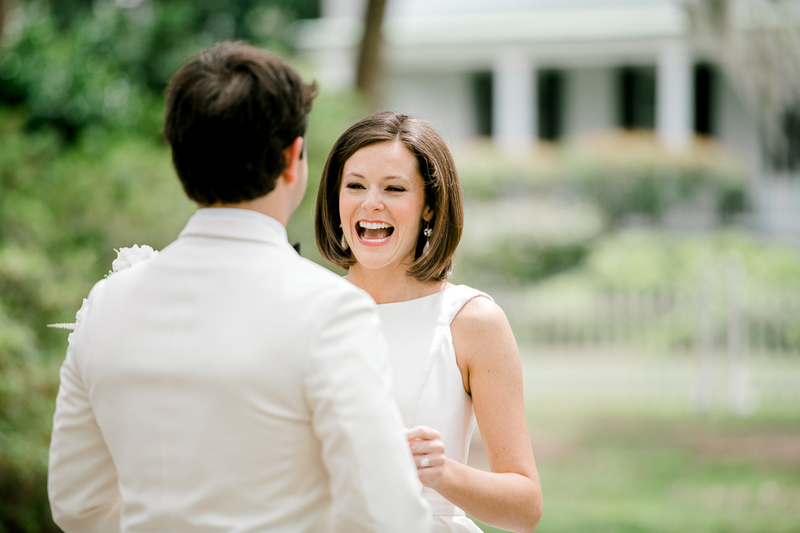 Our bride and groom had recently wed before we planned our collaboration, so it was truly a joy to capture raw emotion and excited banter between the two throughout. 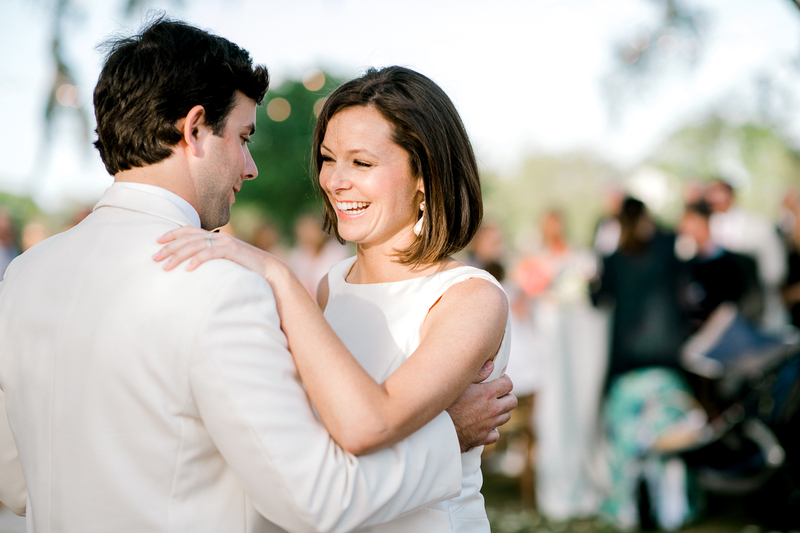 Brandy and Drew have a love like none other, and I love how their adoration and newlywed giddiness show through in this collection of images. 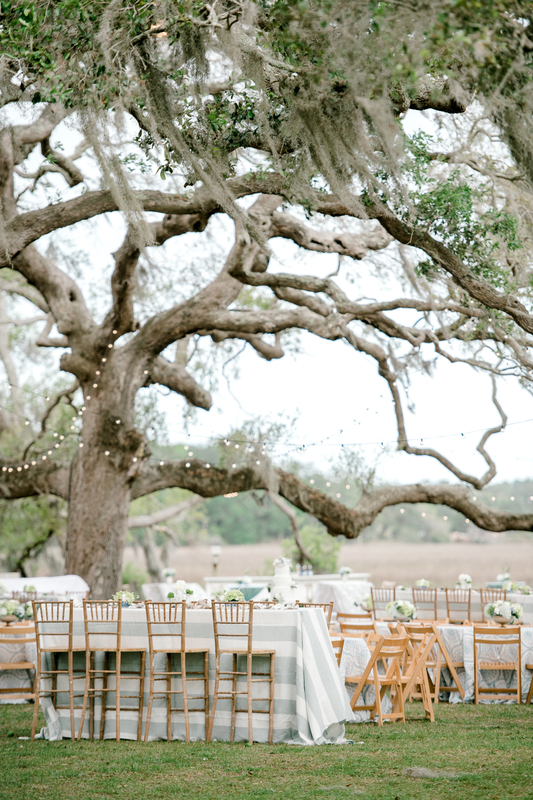 Such an amazing setting for a wedding…Simply Stunning!